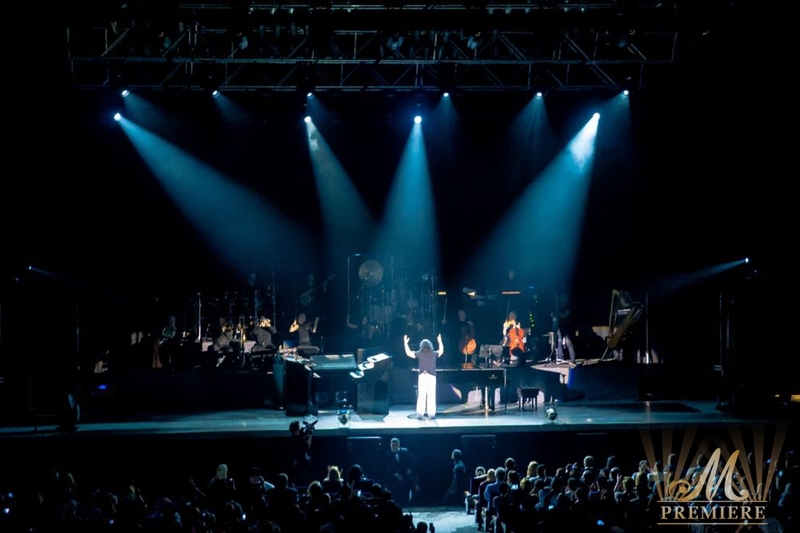 The legendary composer and live performer left the fans hypnotised during the 2 days of his performances live in Dubai World Trade Centre. 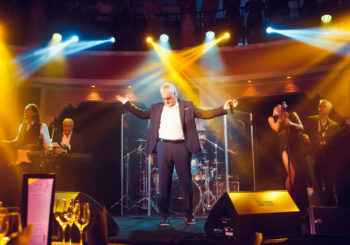 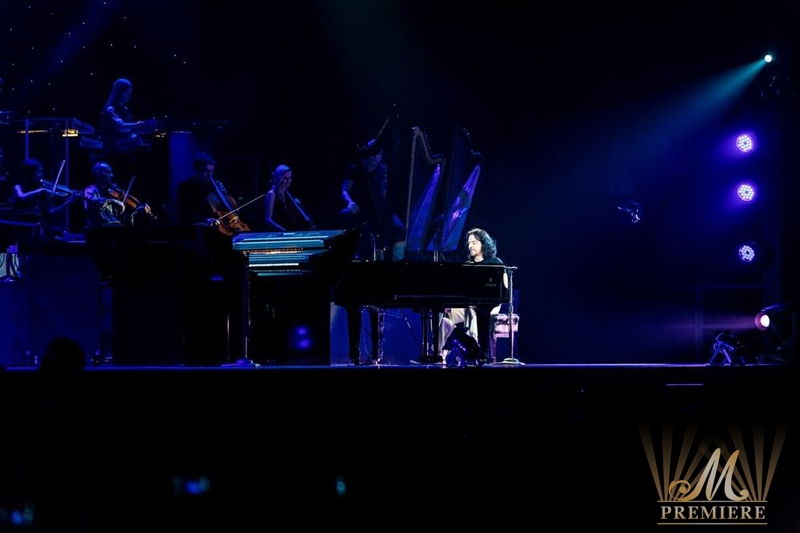 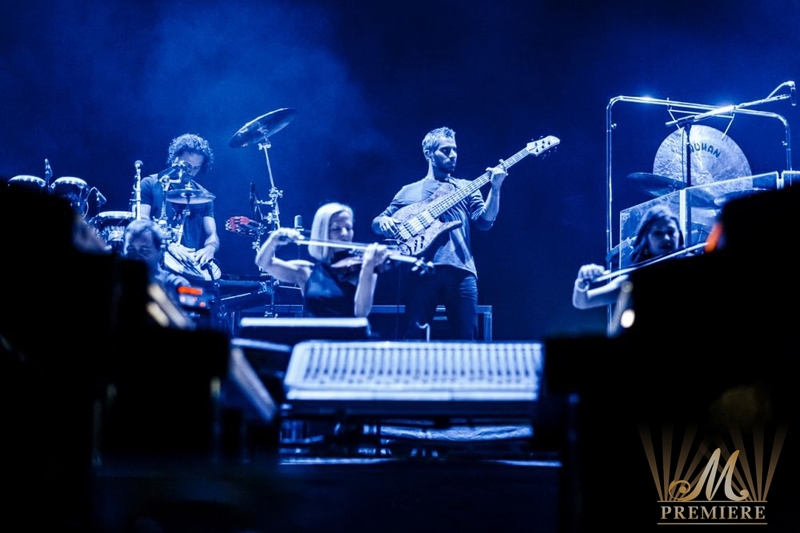 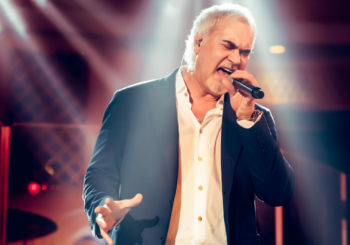 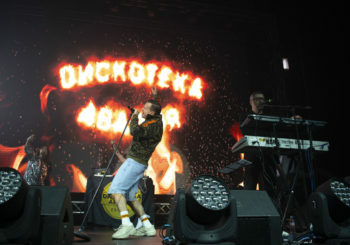 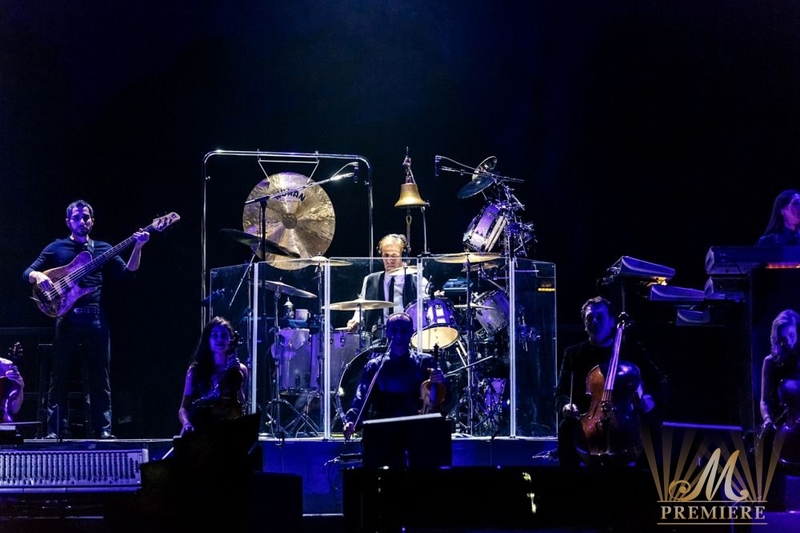 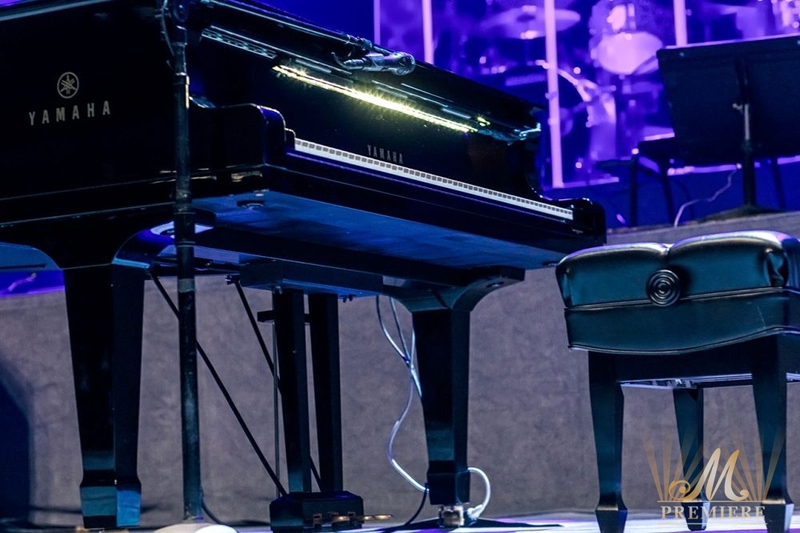 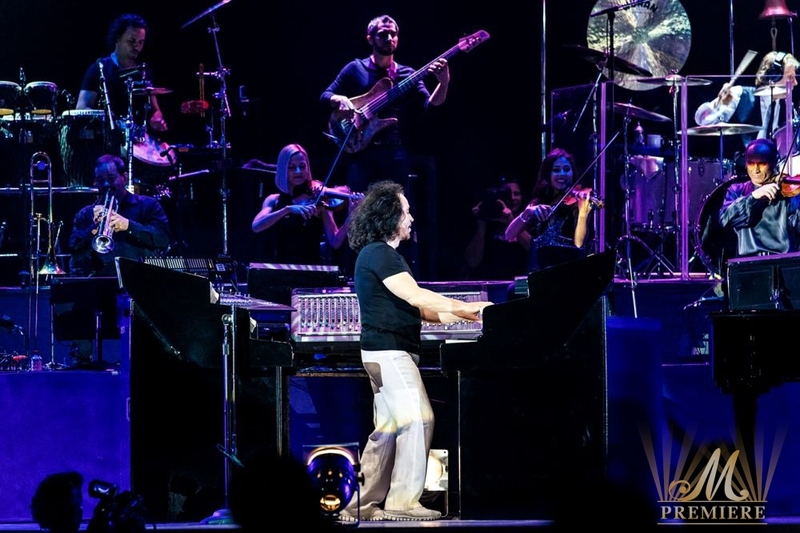 After making a thunderous entry on to the stage and playing virtually non-stop for the first 15 minutes of the concert, his “Hello Dubai; so I’m back again,” established an almost hypnotic bond with the 5,000 capacity crowd. 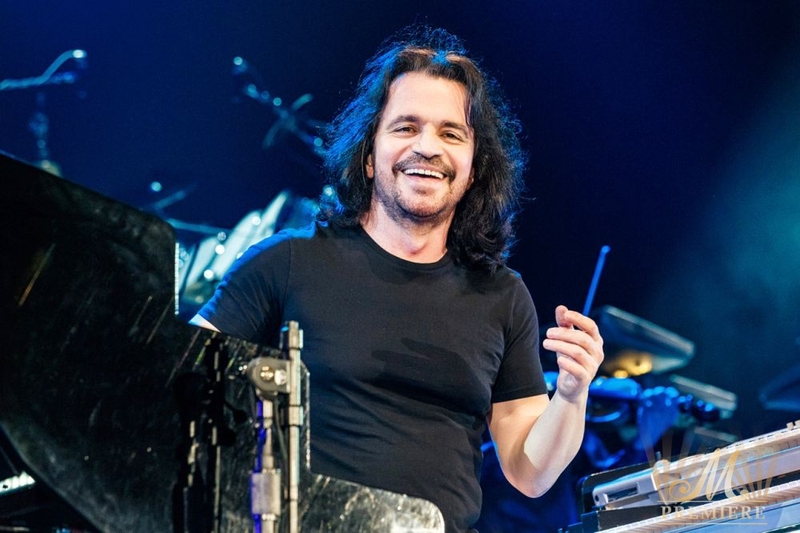 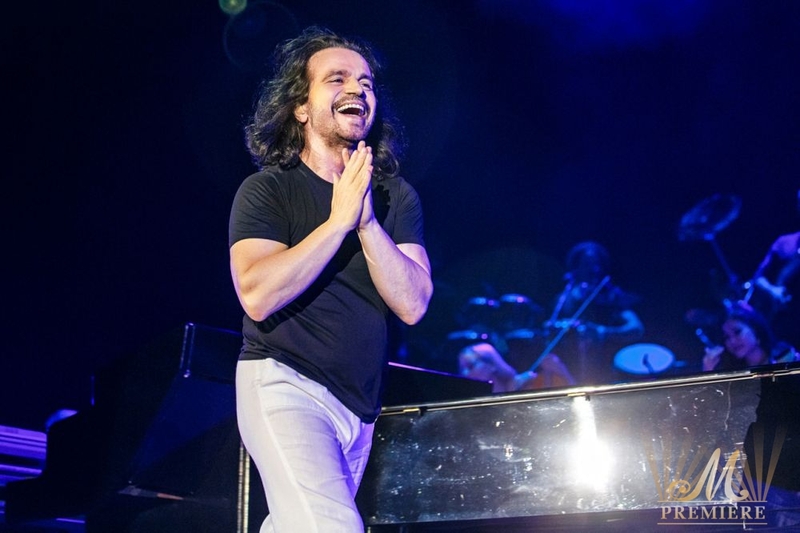 The Yanni brand of “New Age” music has always been extremely high on emotional content. 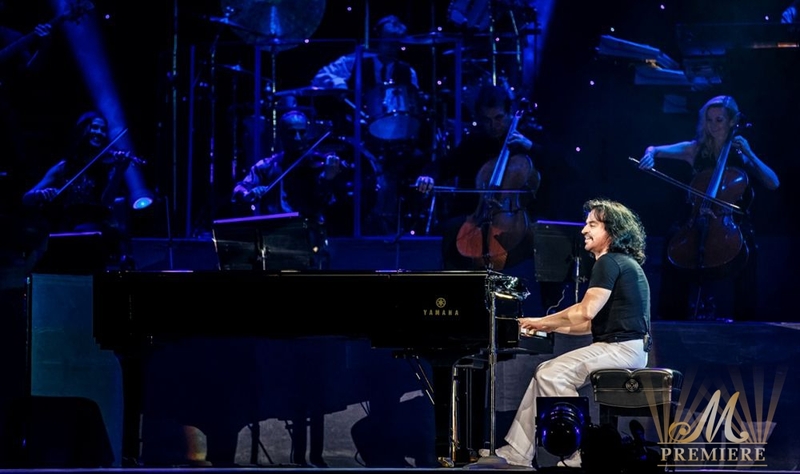 And the Greek great, along with the illustrious musicians of his orchestra, proved it yet again. 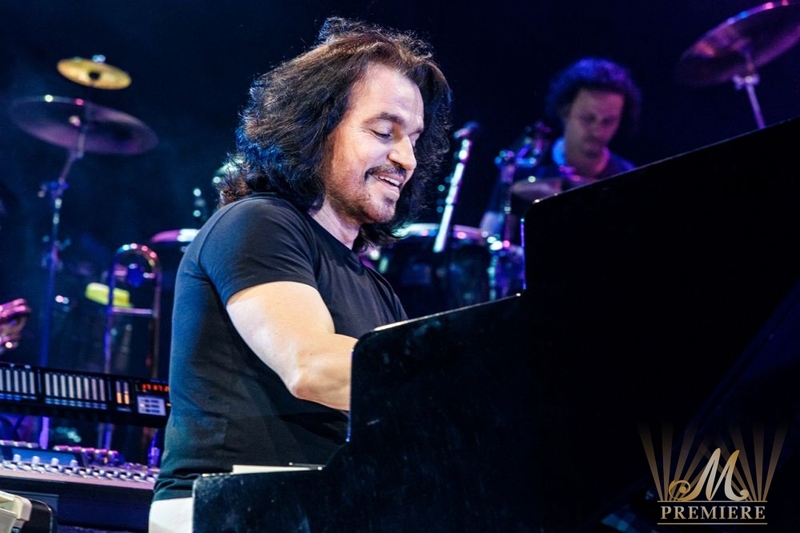 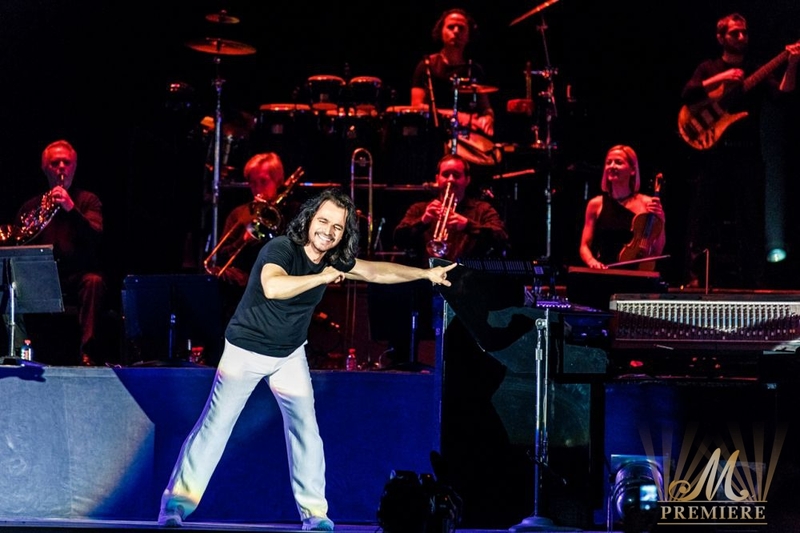 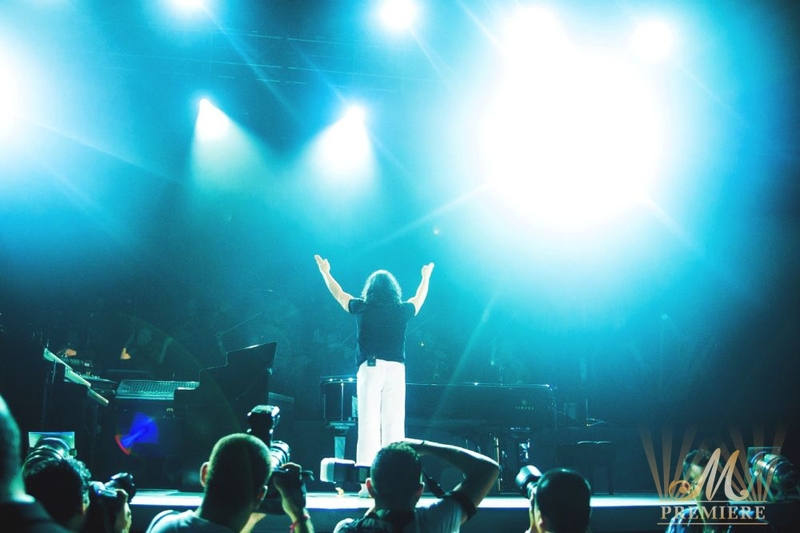 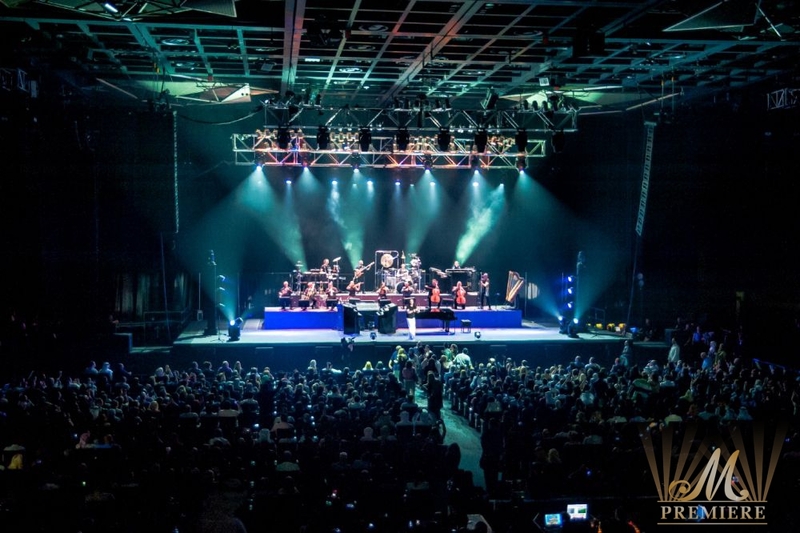 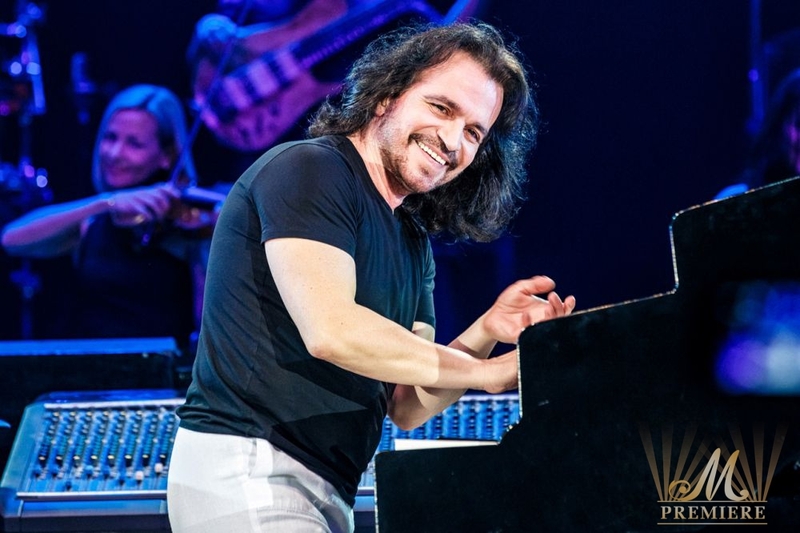 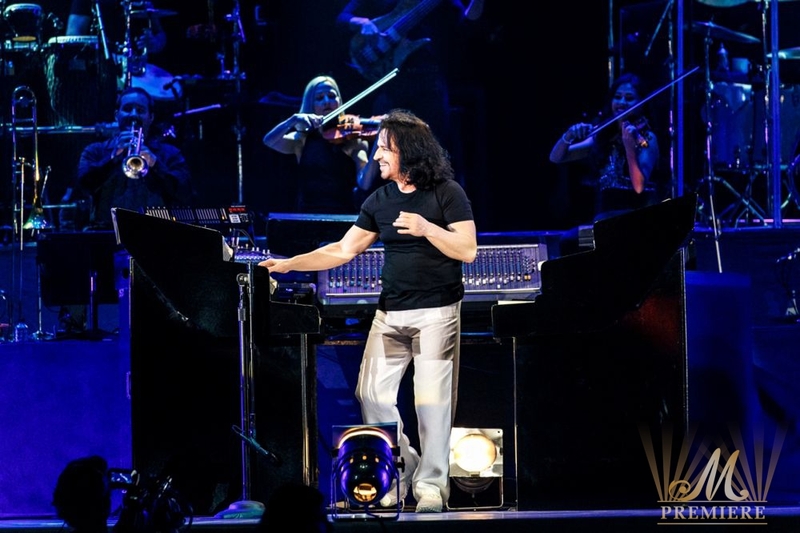 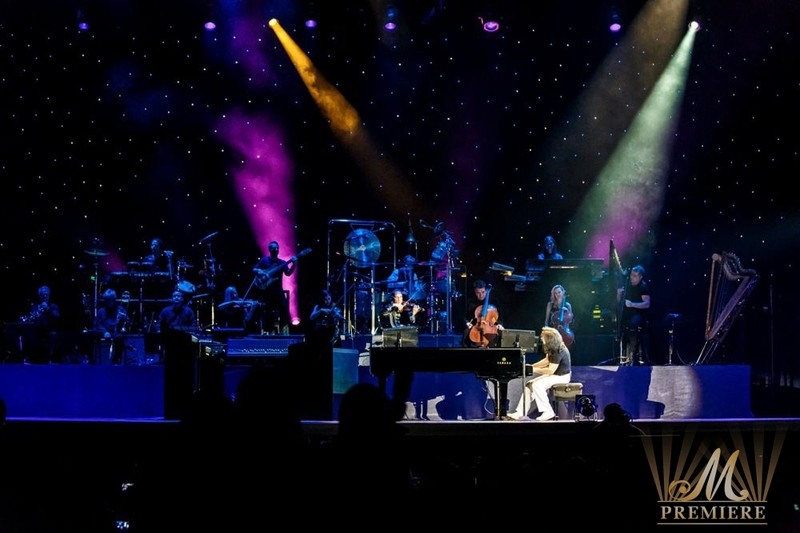 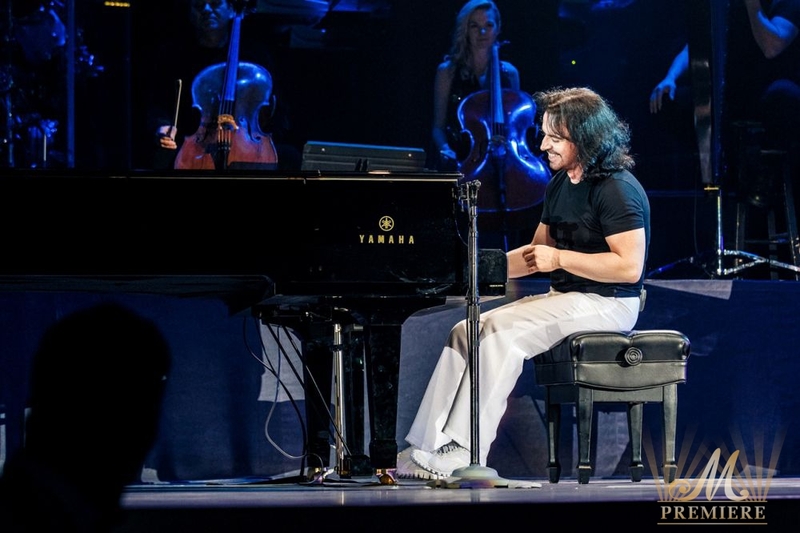 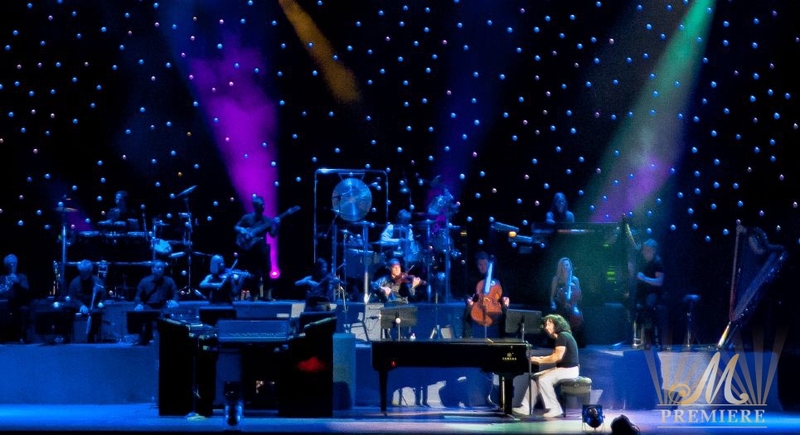 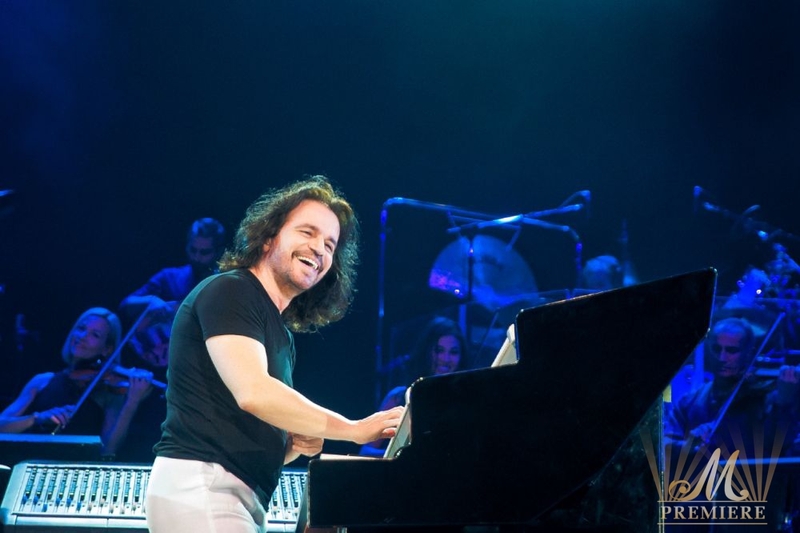 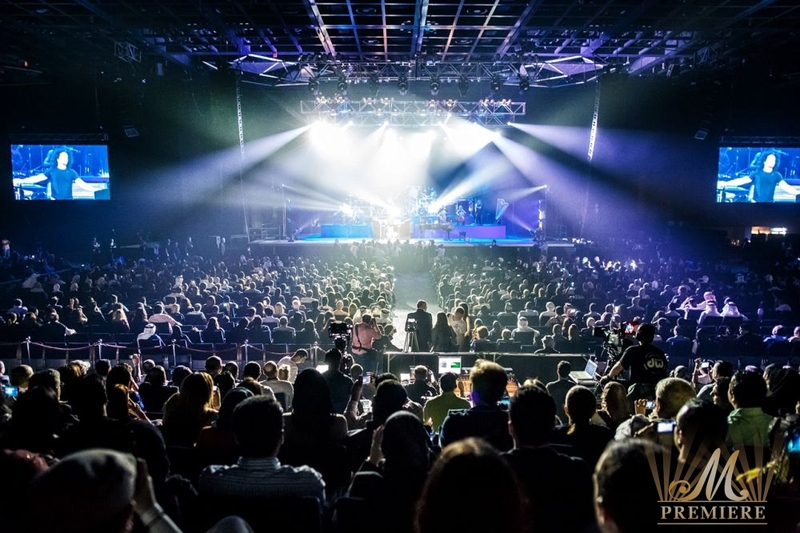 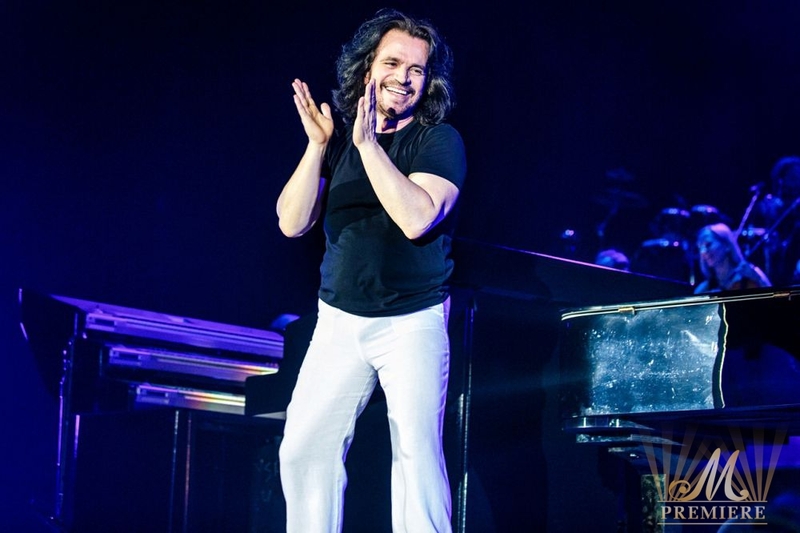 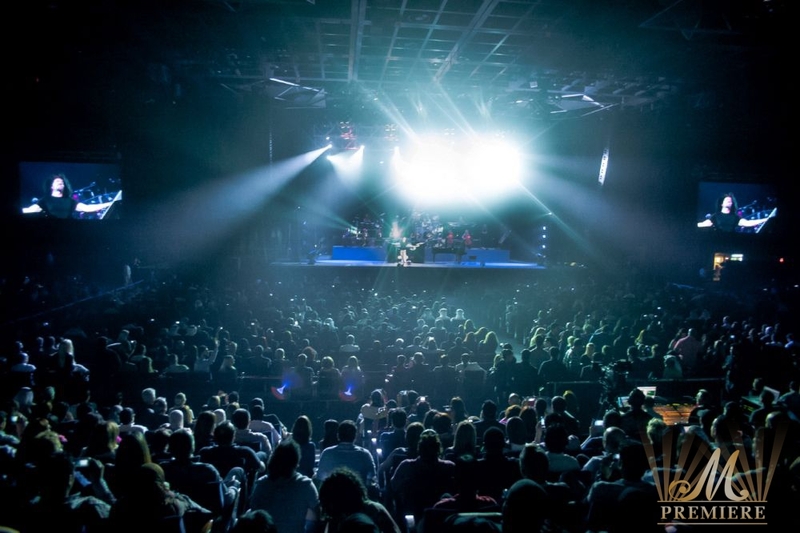 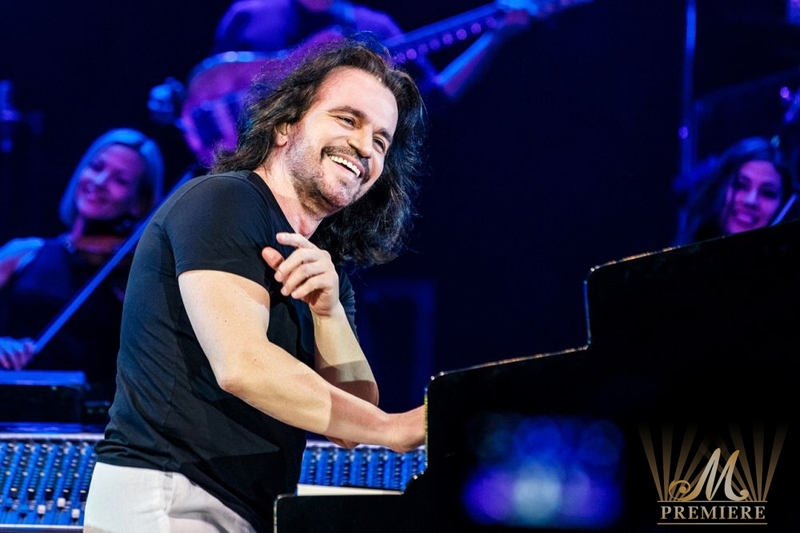 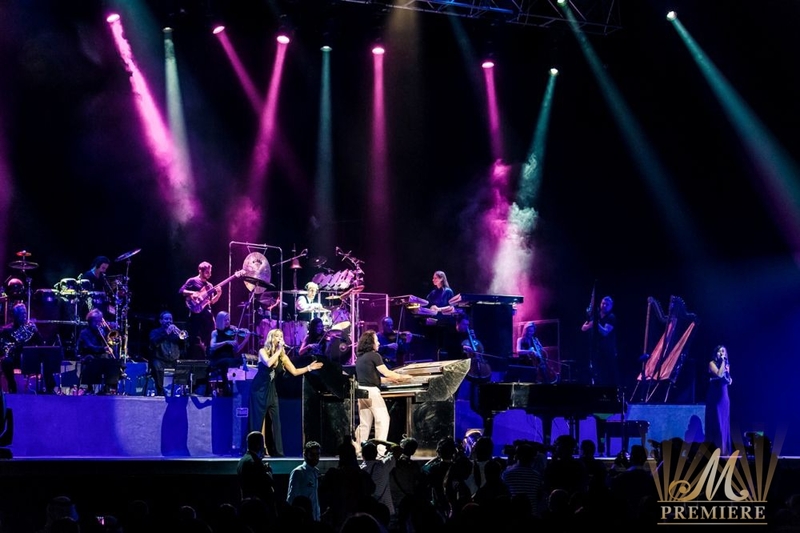 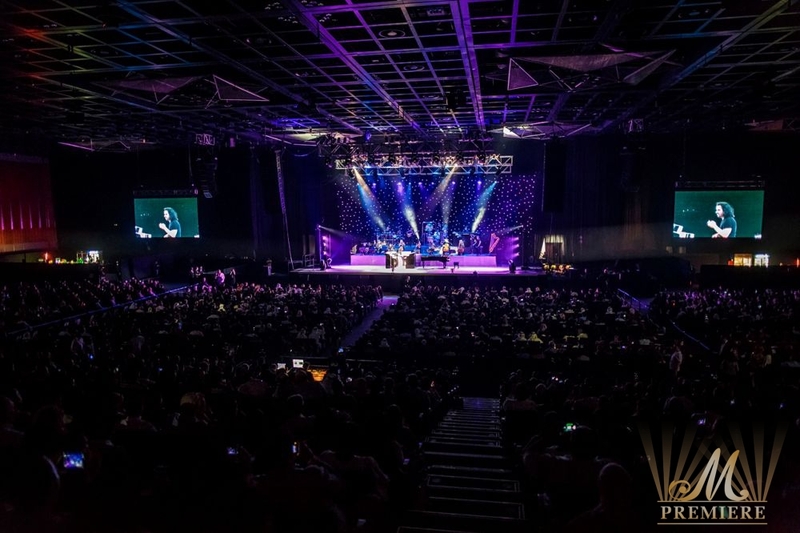 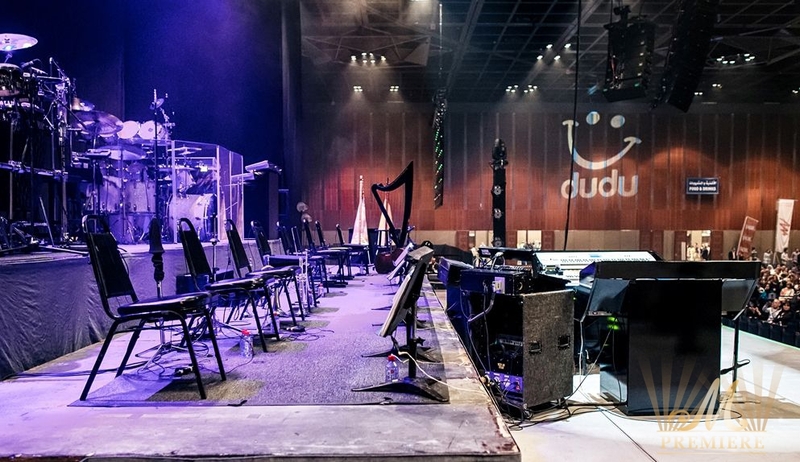 We would like to thank all our partners whose enormous contribution and support made it all happen and lead to the overall success of the 2 outstanding performances of YANNI live in Dubai. 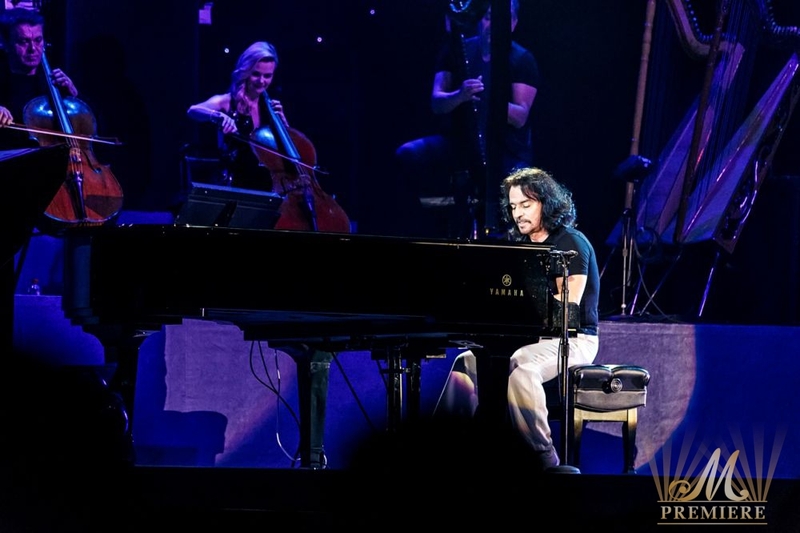 The artist left Dubai happy and satisfied, and promised that he will definitely come back again. 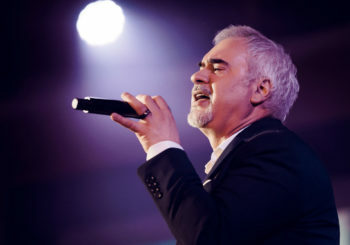 OSN, Gulf News, Ahlan, Dubai City Guide.com, ExpatWoman.com, Gheir.com, Vklybe.tv, FOX, AAA music channel, STAR Plus, Life OK, Pulse, Eye On Dubai, Sayidaty, Gulf Connoisseur, Aviamost, MEXI, Sony Music.